Our Nakusp lodge allow you to find fun, even if that is quiet sunset reflections or late night beverages in the bar. The Lodge at Arrow Lakes is tucked away in the town of Nakusp, away from the hustle and bustle of everyday life. And that's why it's great. That and the scenery, food, drinks and social life. On the drive-up-kick-back scale, we rank #1. 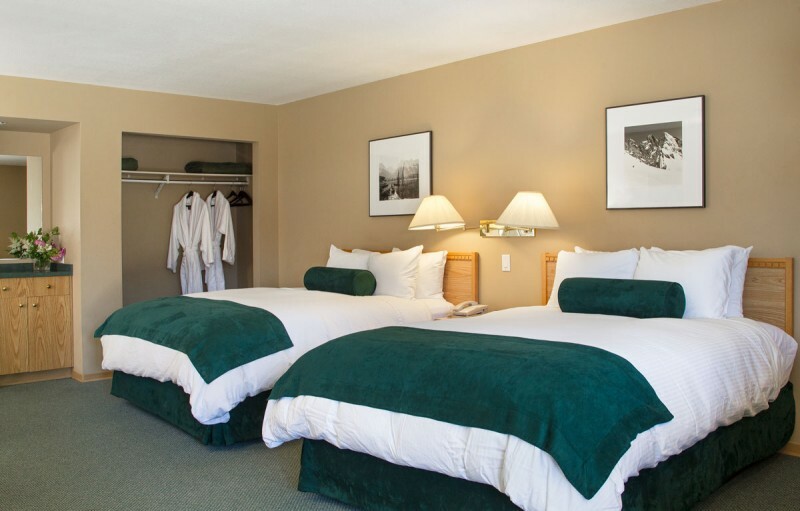 After a long day on the road, we know that singles, couples, and families want to feel at home. 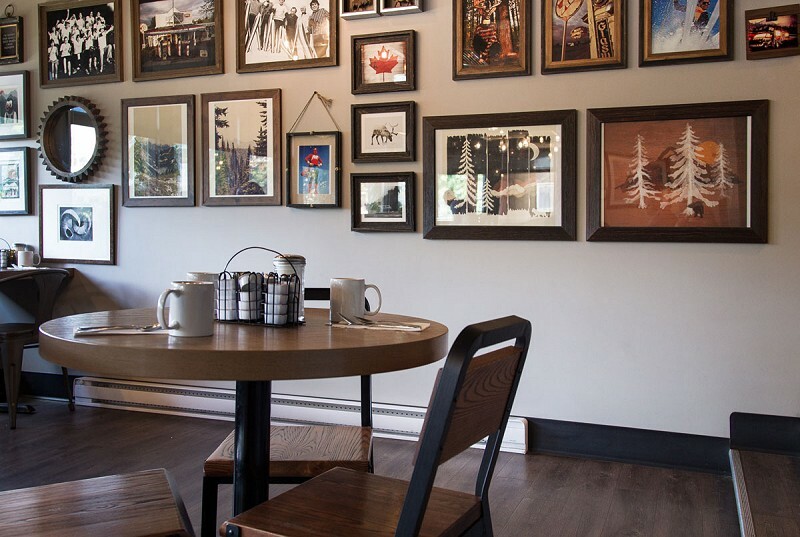 So, after relaxing in your room, we suggest wandering into the locals' favourite Arrow Lakes Tavern for great food and a beverage. Please visit The Lodge At Arrow Lakes Website.